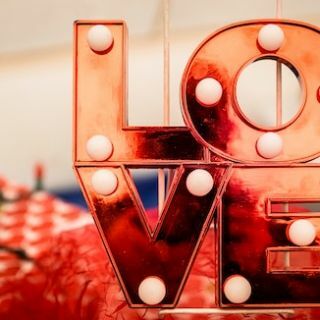 Looking for fun things to do with mum on the Gold Coast this Mother's Day? 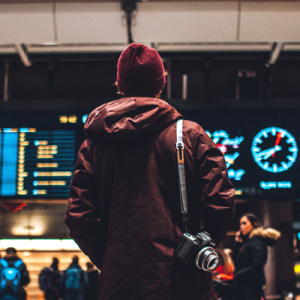 Here we have the complete guide to your 2019 plans! 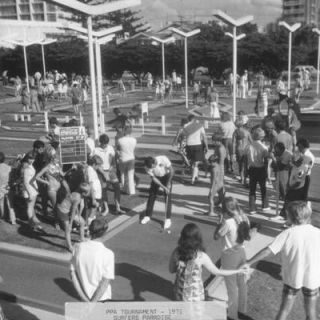 Putt Putt Mermaid Beach might be a Gold Coast icon, but we've also got quite an interesting backstory too! 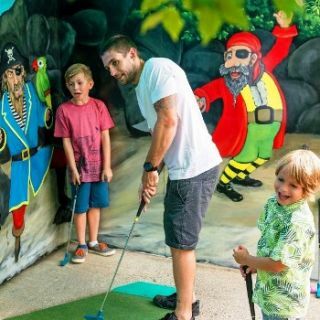 Check out how your favourite local putt putt course came to be who we are today. 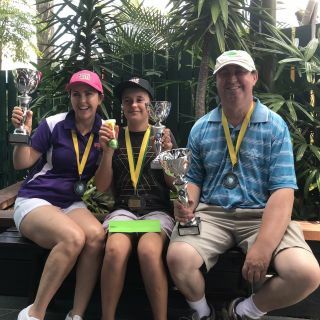 Late last year we hosted the first ever Australian Mini Golf Championships and now we're launching something exciting for 2019! Getting around the Gold Coast is easy. Here we show you exactly how to travel when you visit the Gold Coast using buses, trams, cycling and more. 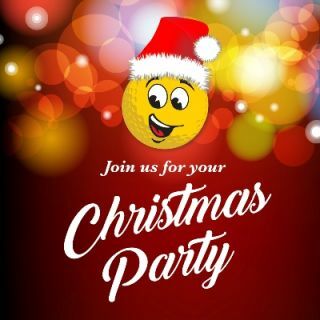 Book your Christmas Party on the Gold Coast at Putt Putt Mermaid Beach. 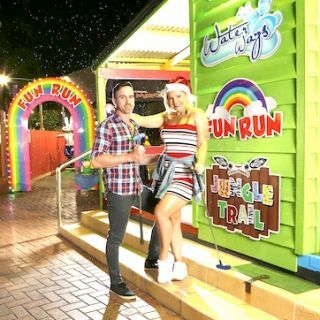 We have your activities, food and entertainment for all ages sorted - all in a central location on the bus line!